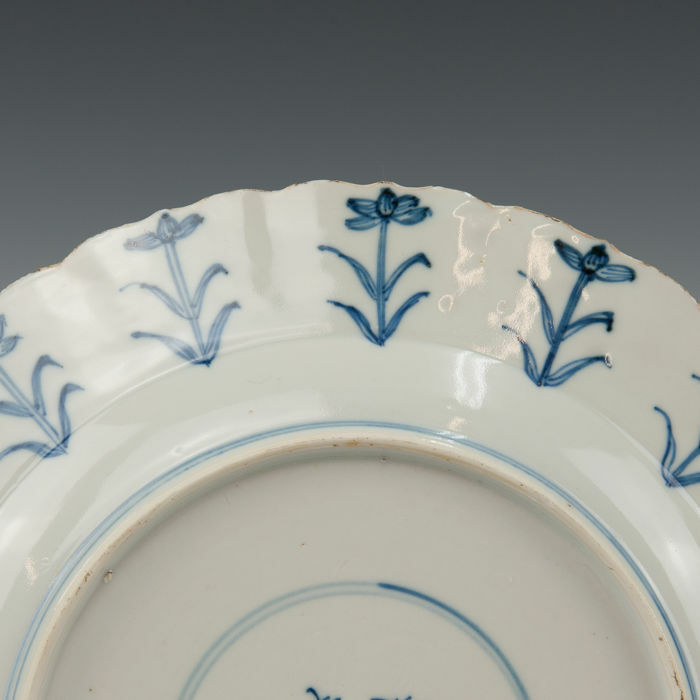 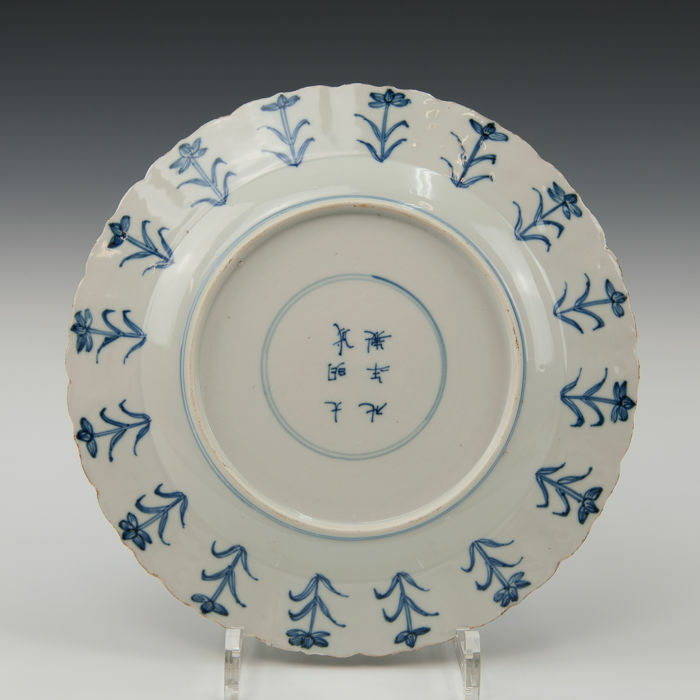 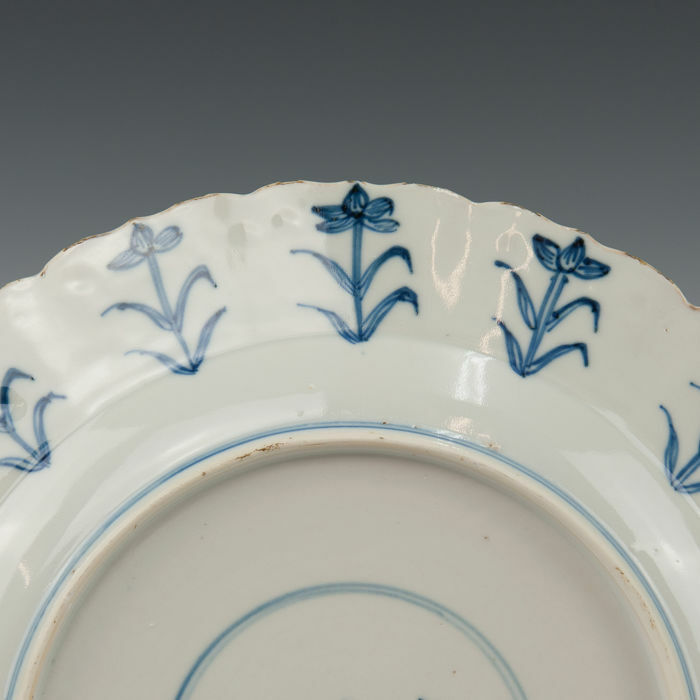 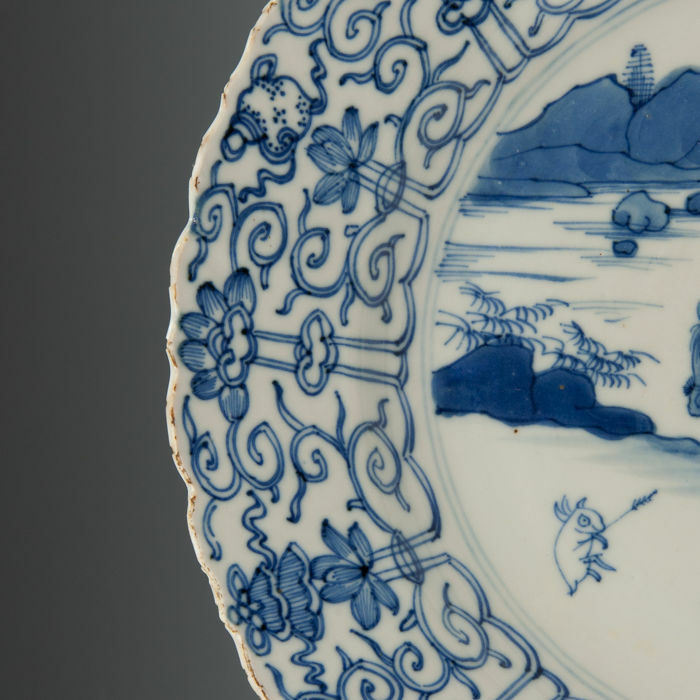 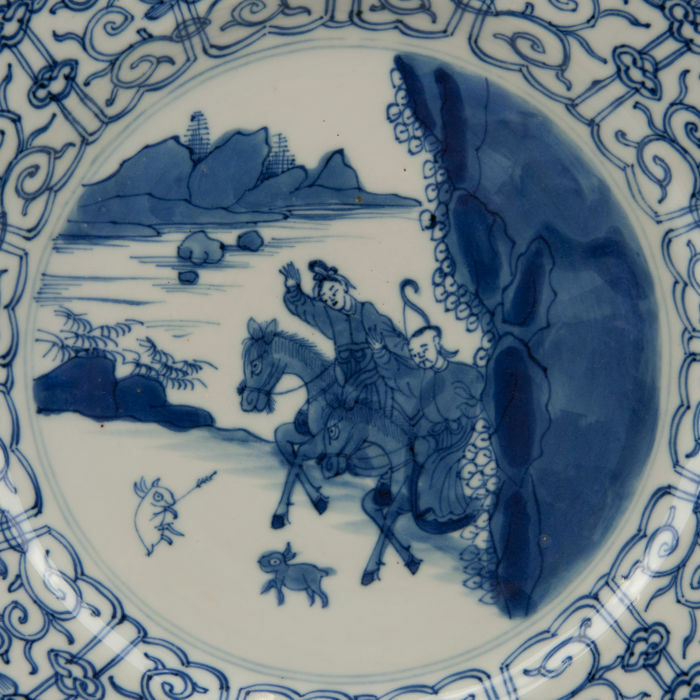 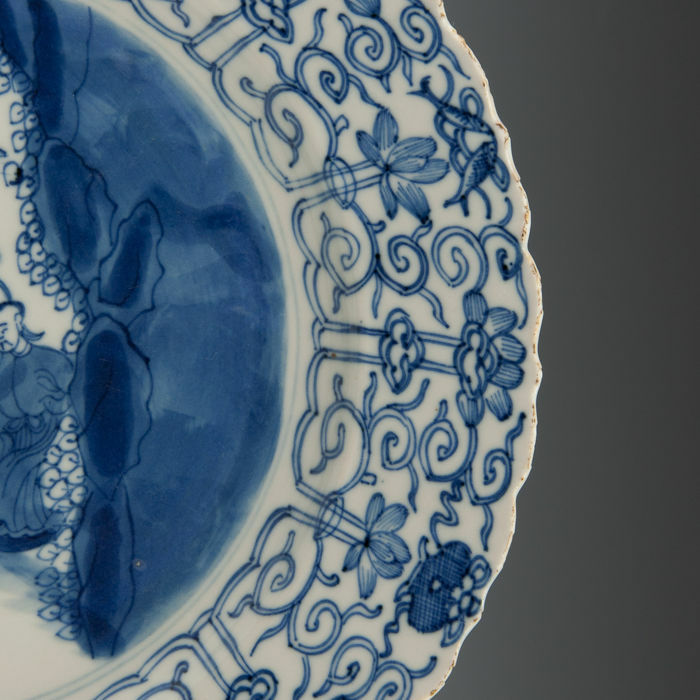 Beautiful large blue white porcelain plate, decoration of a rabbit hunt - China - 18th century (marked: Chenghua) (Kangxi period). 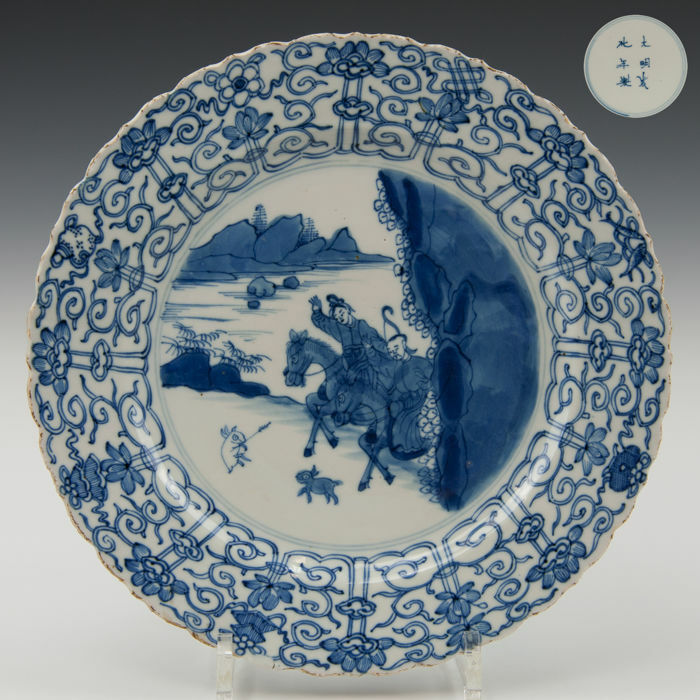 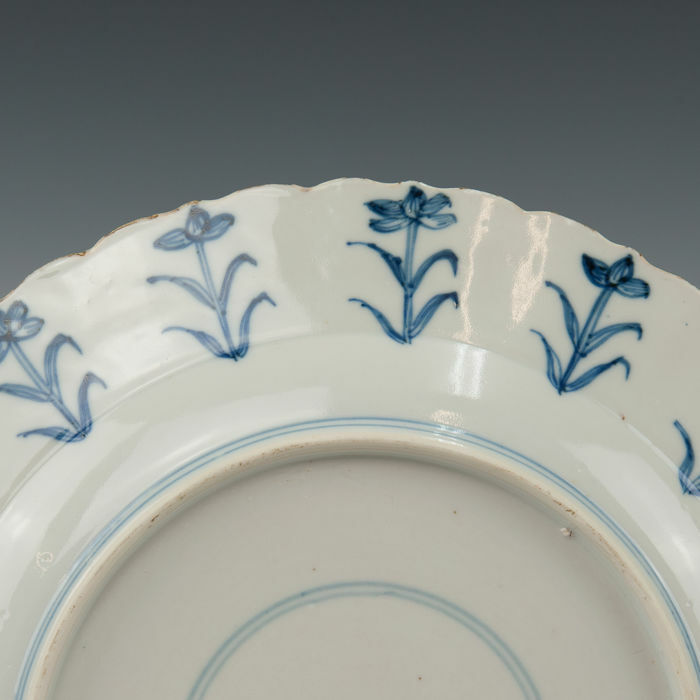 Beautiful large blue white porcelain plate. 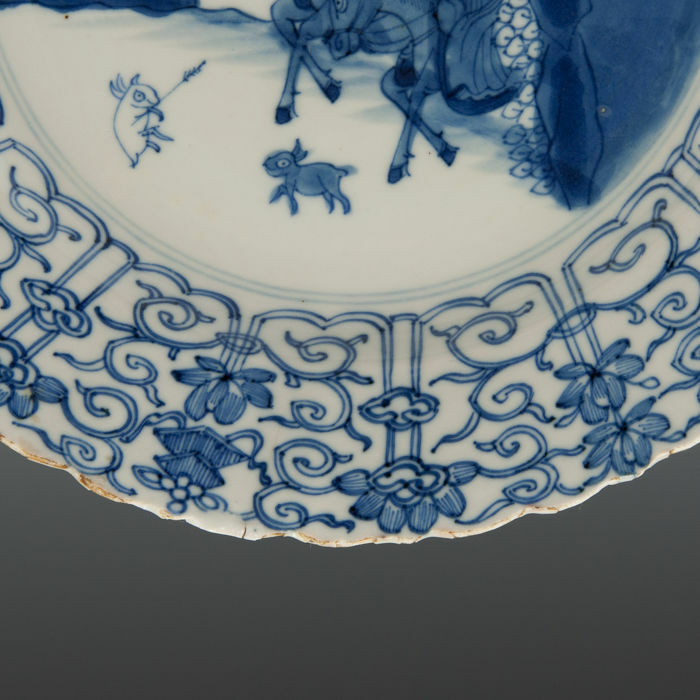 Beautiful decoration of a rabbit hunt. 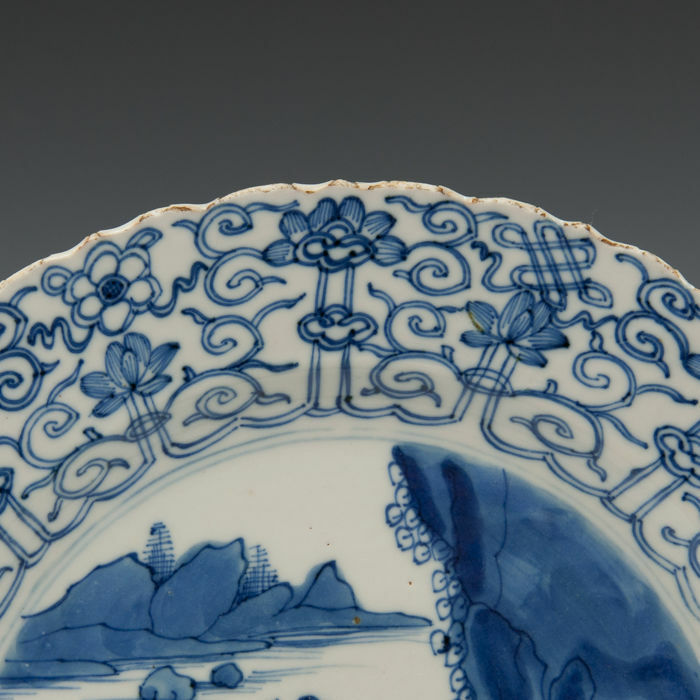 Good condition: just some edge chips and an edge crack of 2.6 cm, otherwise completely pristine. 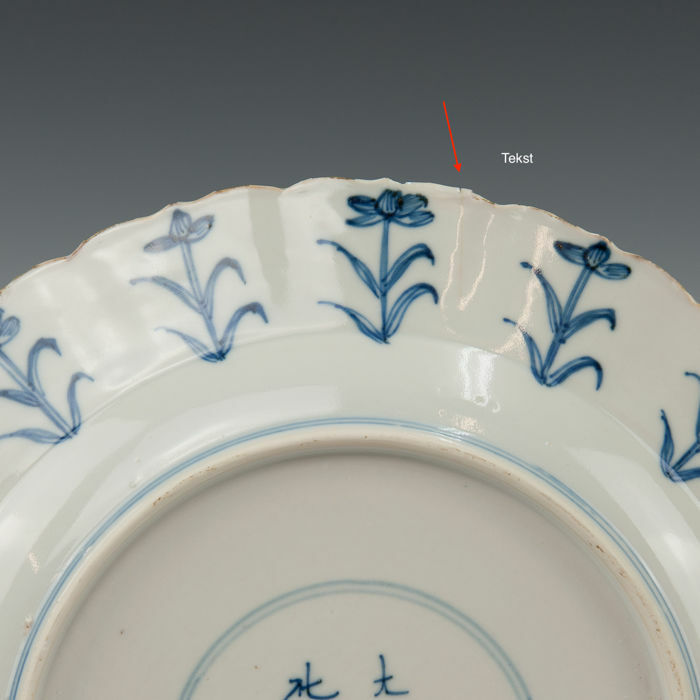 Shipping: international shipping with Track & Trace. 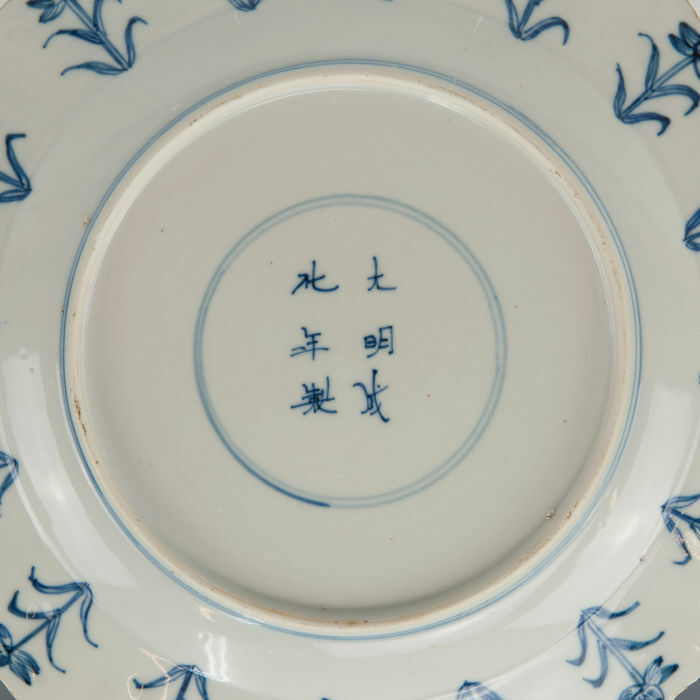 Will be packaged securely, please do not have any concerns.